We understand that every second you spend on the White Isle is irreplaceable, so we take the stress and strain out of your trip by organising everything on your behalf. Essentially, we’re here to make sure every single day runs smoothly, so let us know what you need to make your holiday the best of a lifetime and we’ll make it happen. We’ll organise massage therapists and private chefs, beauticians and luxury cars, and we’ll do it all with your satisfaction in mind. At Taste, we don’t just peddle out recommendations for the same old places and experiences – we’ve lived on the island for over two decades so we’re well informed when it comes to the newest, most exciting events on the island. Plus our team keeps their eyes peeled and their ears to the ground to ensure we pass only the top echelon of recommendations over to you. Our aim is to send you home with a smile on your face that never leaves, and all you need to do is turn up. We’ll take care of the rest. Why use a concierge service? 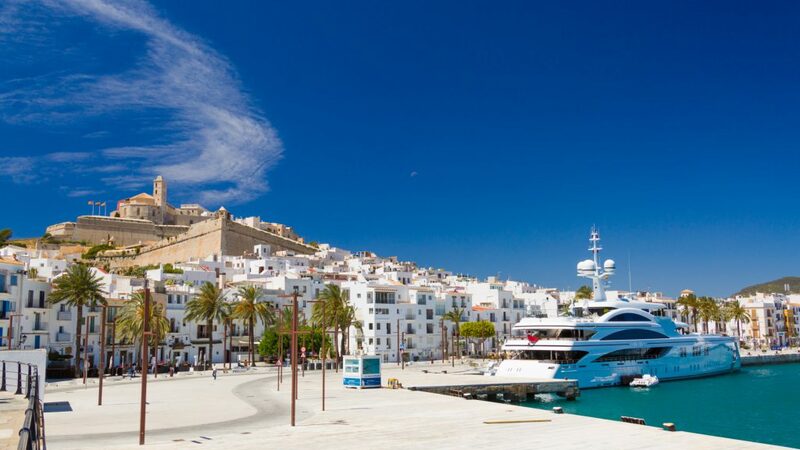 Ibiza has never been more popular than it is right now – and with so many amazing experiences to be had, planning the perfect trip can seem overwhelming at first. What we promise to do is make that planning process easier. We tailor each client’s visit to suit their individual requirements, so from basic itineraries for the cost conscious, through to luxury packages for those with no limitations – we can advise on the best restaurants to visit for homemade paella or the swankiest bars to head to for the most expensive champagne. Whatever you want your experience to be, our knowledge, friendships and contacts will make it happen, meaning you leave the island having had an all-round better trip than if you’d just organised it yourself. Give us the details and we’ll make them sing!